WE GET TO THE ROOT. 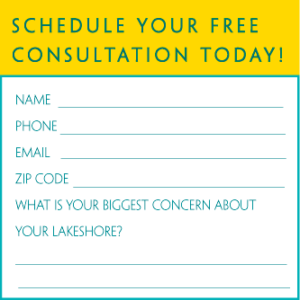 By-the-root solutions for a weed-free, worry-free lakeshore. 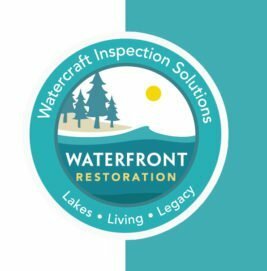 Waterfront Restoration was founded in 2003 by Lake Minnetonka native Tom Suerth as a non-chemical, long-lasting and safe option for eliminating problematic aquatic weeds. 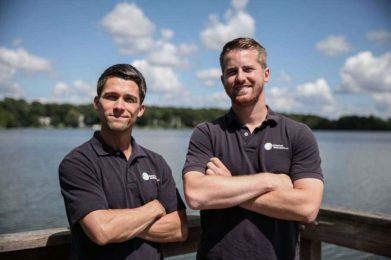 This SCUBA by-the- root solution was the first of its kind offered on Minnesota lakes. Today, Tom’s dedicated and pioneering team offers innovative, highly-effective and family-friendly SCUBA solutions for a wide variety of waterfront challenges that could threaten your summer on the lake. 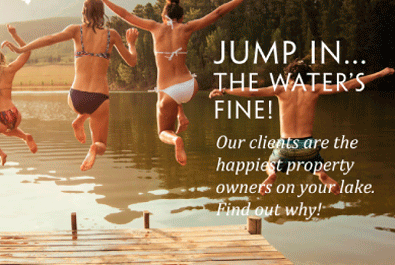 All of our services are customized to get to the root of your specific lakefront problem, taking care of it safely, effectively and thoroughly. Ready to make this your best summer ever? to learn more about our work to prevent the spread of AIS. We’re BBB certified (A+ rating) with a successful 15-year track record totaling 1900+ projects, and we have a 98% satisfaction rate among our 500+ regular clients and we would be happy to provide references if you’d like.